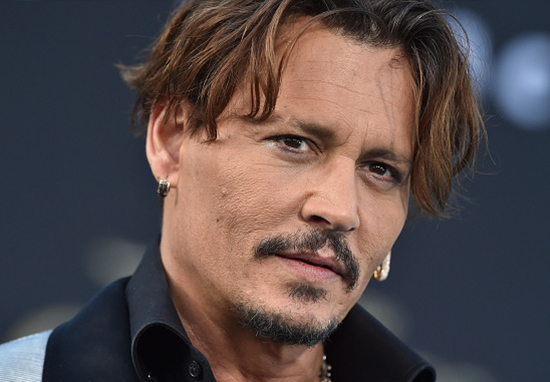 A Disney chief confirmed Johnny Depp has officially been dropped from the Pirates of the Caribbean franchise. 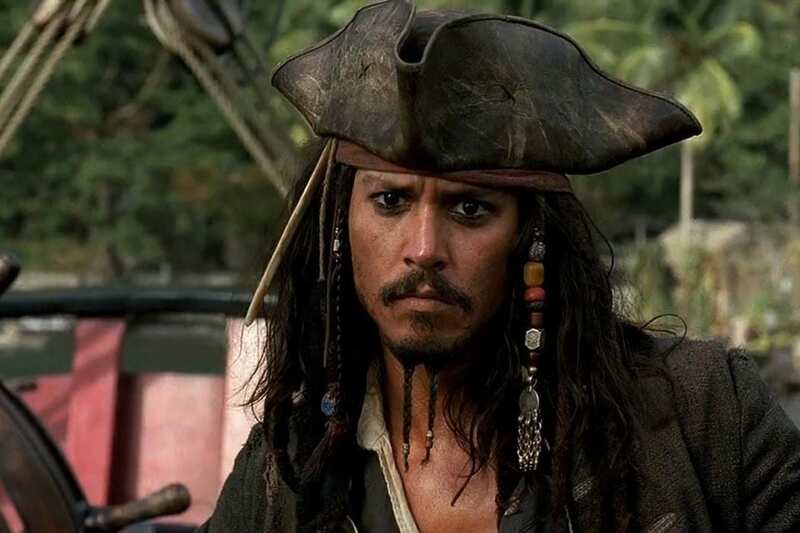 Though Depp has transformed himself into many characters over the years, I’m sure a lot of us were first introduced to his excellent acting skills when we met him in Pirates of the Caribbean alongside Orlando Bloom and Keira Knightley. 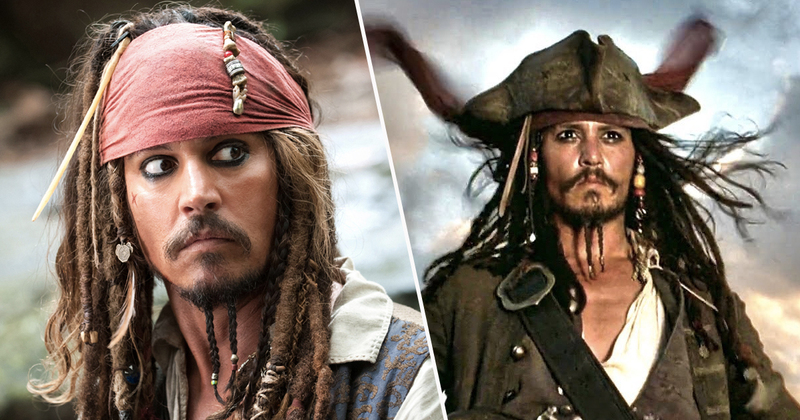 Many people, myself included, grew up watching Captain Jack Sparrow get caught up in sword fights, swig rum and rely on that often seemingly inconclusive compass to find the Dead Man’s Chest, but after 15 years and five films, the actor will no longer be donning his pirate hat and heavy eyeliner. At least, he won’t be doing so under the name Jack Sparrow. The studio’s production chief Sean Bailey was speaking to The Hollywood Reporter about a reboot of the franchise, which is set to be written by Deadpool’s Paul Wernick and Rhett Reese, when he confirmed the news. 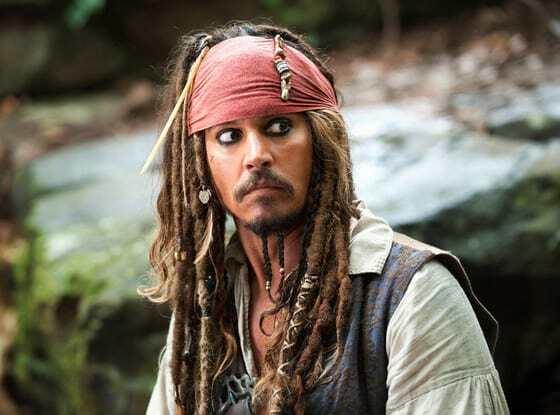 Following the announcement of the reboot there was some speculation as to whether the 55-year-old would return as the main character, and in October comments from the original film’s screenwriter, Stuart Beattie, didn’t give Depp fans much confidence as he appeared to reveal the actor’s time as Sparrow had come to an end. I think he’s had a great run. Obviously he’s made that character his own and it’s become the thing that he’s most famous for now. It’s been great for him and it’s been great for us. There’s that saying, ‘Don’t frown because it’s over, smile because it happened.’ The fact that they’re rebooting something that you did means that you did something that was worth rebooting. It’s an honour. While those comments didn’t leave much room for doubt, the rumours have now been confirmed as Bailey admitted Disney are looking to give Pirates of the Caribbean a breath of fresh air by making some casting changes. We want to bring in a new energy and vitality. I love the [Pirates] movies, but part of the reason Paul and Rhett are so interesting is that we want to give it a kick in the pants. And that’s what I’ve tasked them with. I’m not sure fans of the original films will accept anyone other than Depp as the lead in the pirate-filled movie, and people aren’t afraid to express their doubt about the reboot. Johnny Depp has created one of the most iconic characters ever. Jack Sparrow IS the Pirates franchise, no way a reboot is gonna top what it’s already created. Johnny Depp has created one of the most iconic characters ever. Jack Sparrow IS the Pirates franchise, no way a reboot is gonna top what it's already created. Disney might have to rely on appreciation from younger generations for the success of the new films – they certainly won’t be the same without Sparrow! Disney's Film Prodution Chief Talks ‘Mary Poppins’ and His Big Bet on 'The Lion King': "It's a New Form of Filmmaking"